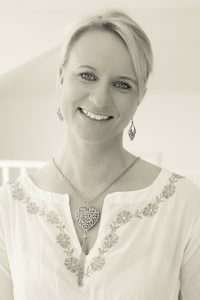 REIKI (pronounced ray-key) is a lay-on of hands healing technique thousands of years old. It is thought to have originated as a Tibetan Buddhist practise that was rediscovered in the late 1800s by Dr. Mikao Usui, a renowned Japanese Buddhist. 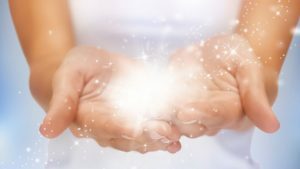 Reiki is a very simple yet powerful Technique. The word Reiki comes from two Japanese words – Rei and Ki. 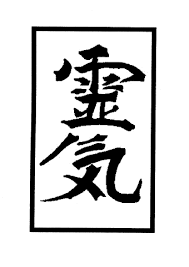 Reid is the upper Japanese kanji character on the cover of this manual; Ki is the lower character. The word Rei as in Reiki mean super knowledge or spiritual consciousness. The consciousness is all knowing and the wisdom to address problems and difficulties in an order and way that is more appropriate, all elements considered. Ki means the same as Chi in Chinese, Prana in Sanskrit and Mana I’m Hawaiian. Ki is life forces. It is also called the vital force or the universal life force. This non-physical energy exist in all beings. If your life force is low or if there is a restriction in the flow, your body’s immune system will also be low and you will be venerable to illness. When it is high and flowing freely the results is a high immune system whereby you are less likely to get sick. Life Force plays an important role in everything we do. It animates the body and is the primary energy of our emotions, thoughts and spiritual life. People use Reiki to relax and strengthen their Well-Being; reduce pain, anxiety and fatigue, help manage symptoms, reduce the side effects of medications; and support recovery after injuries and surgery. 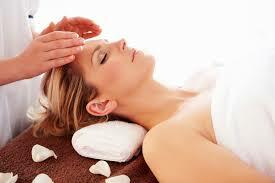 Reiki is a good integrative therapy to try because people generally start feeling better very quickly with Reiki. As anxiety and pain lessens, and people feel hopeful about regaining their health, they feel more able to incorporate other needed health interventions or make needed lifestyle changes. Reiki therapy often clears the mind, enabling patients to better evaluate the sometimes conflicting information being offered by various specialists, so that can make better treatment deceits with greater confidence. In this way, Reiki can help people become more actively involved in their own health. 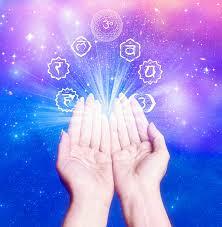 Reiki has not been found to have any adverse effects. It has no known contra indications and can be used concurrently with any medical intervention. 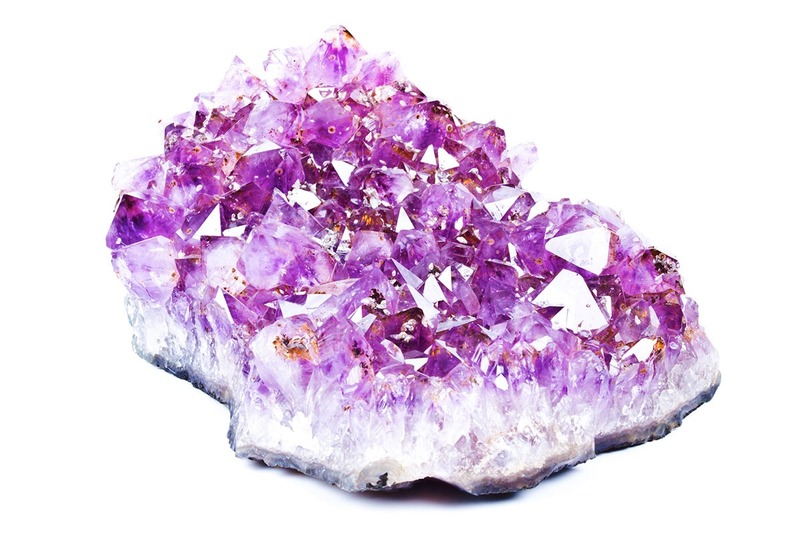 Crystal healing is an holistic, non-invasive, vibrational energy-based system of healing. That is, it treats the whole person and their integrated energy system. It is therapeutic and deeply relaxing. The technique uses precisely placed crystals either on and/or around the physical body. Crystals may also be laid in precise geometric patterns (grids) within the environment. Crystals absorb, focus, direct, detoxify, shift and diffuse energy as they interact with the electromagnetic forces and subtle vibrations within the subtle human or environmental energy field. In the context of crystal healing, illness is a dis-ease, the final manifestation of spiritual, environmental, physiological, psychological, emotional, mental, karmic, or ancestral imbalance or distress. Healing means bringing mind, body, spirit and environment back into harmony, restoring the body’s natural rhythm and equilibrium. It does not imply a cure.